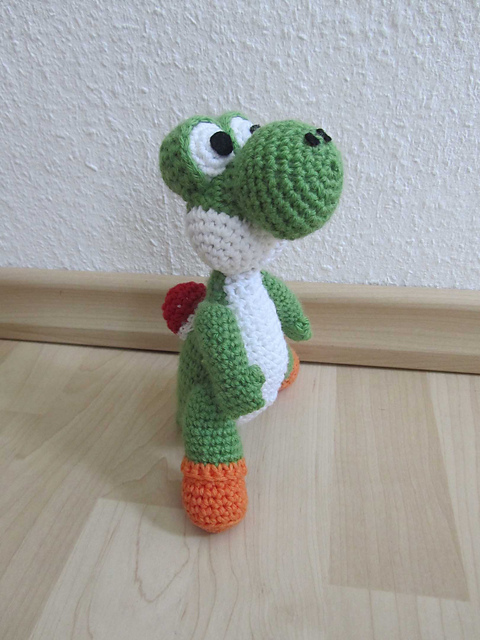 Nintendo has been experimenting with some neat looking visual styles for their games recently. 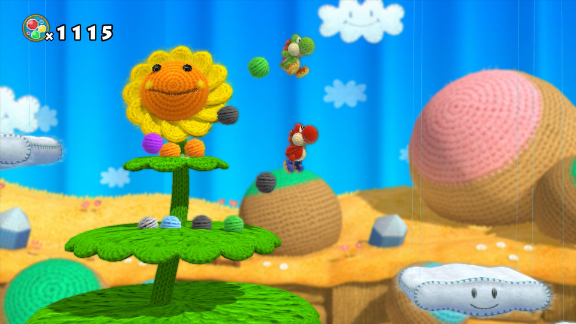 There’s Kirby Epic Yarn (https://www.youtube.com/watch?v=OK4gKc9OuTk), where everything is made of, well, yarn, and Kirby and the Rainbow Curse (https://www.youtube.com/watch?v=RqEOsvTmcoE) coming out this year which has everything made of clay. Wow! I love them! I don’t know how this is the first time I’ve heard about these games. 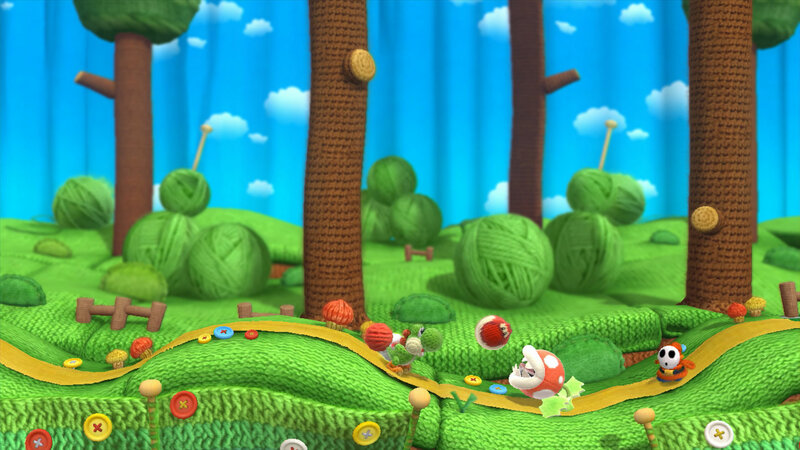 I really like how they use the actual properties of aspects of fiber-arts (zippers, drawstrings) in the game-play in Kirby’s Epic Yarn. Too Cool! Thanks for sharing!